It's not often someone can drastically improve your life for $10, but the NY shoe guy does it every day for desperate ladies all across Manhattan!! Heel fall off? He'll build a new one! Leather shriveling up? A bit of polish and it's as good as new! There's almost no problem you can throw his way that he would be able to tackle. 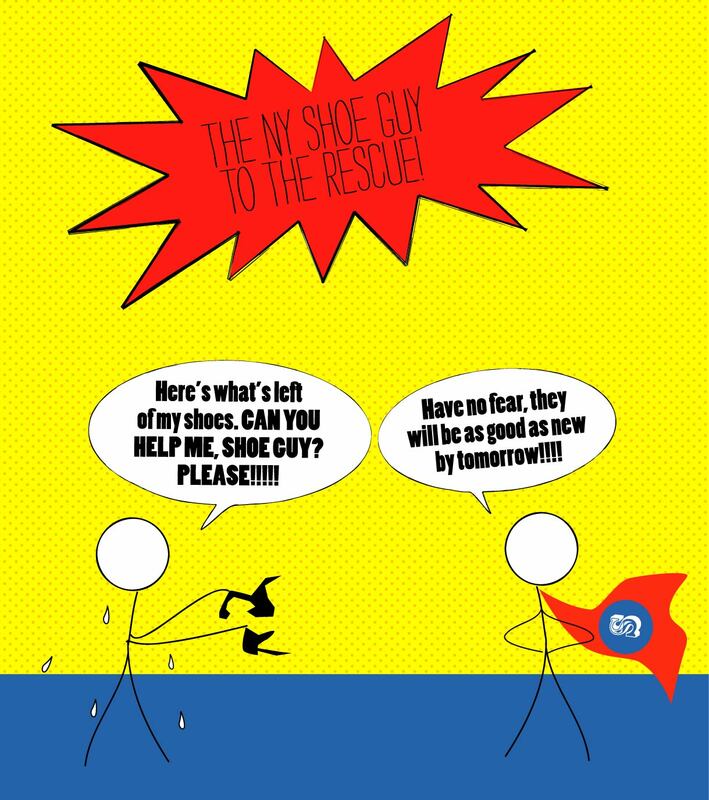 With his unstoppable optimism and ability to salvage your old shoes, its a wonder shoe companies can even stay in business. And he's not just limited to shoes either! He fixes watches, bags. 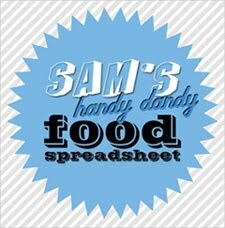 Pretty much any problem you have, he can help you!! I'd like to take this moment to thank my shoe guy on 30th street between Madison and Park Ave. I wouldn't have been able to wear my favorite brown boots for more than five years if it weren't for him. He's my hero! !